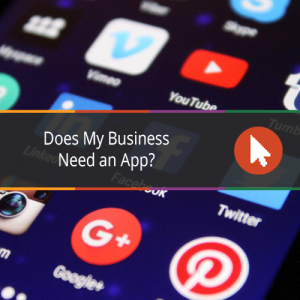 Okay hands up, if somebody asked you about your business and you directed them to the website, would you know if you had an ‘App’? Do you even know what they are for or why you should have one to support you online? So if you want to know more about how amazing apps can be and why you should have one, read on!